A court in the Aegean province of Muğla on Wednesday sentenced 34 suspects to four aggravated life sentences each in the trial of soldiers charged with allegedly plotting to kill Turkish President Recep Tayyip Erdoğan during a coup attempt on July 15, 2016, the Stockholm Center for Freedom (SCF) reported on Wednesday. The court, which tried 47 suspects on the same charge, also ruled for the separation of the files of US-based Turkish scholar Fethullah Gülen, former Capt. Burkay Karatepe and former Lt. Col. Özcan Karacan from the case’s main file. Former Brig. Gen. Gökhan Şahin Sönmezateş, former Sgt. 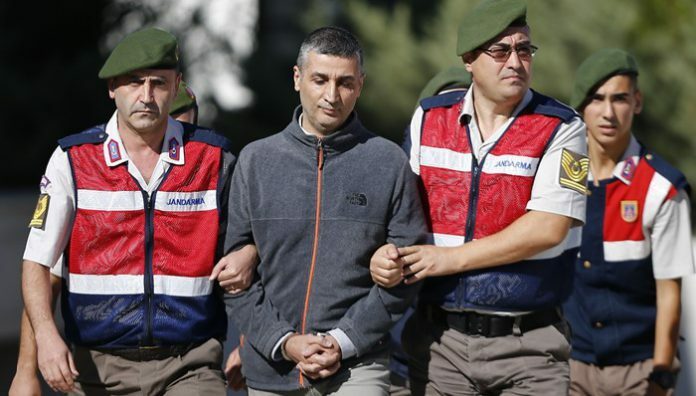 Zekeriya Kuzu and former Maj. Şükrü Seymen were among the defendants who received four aggravated life sentences. Sönmezateş was also given three 18-year jail terms for stealing three policemen’s wallets. 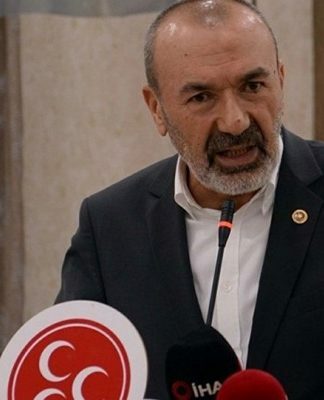 Erdoğan’s former chief military aide, Ali Yazıcı, was initially given an aggravated life sentence, but the court later reduced it to 18 years. 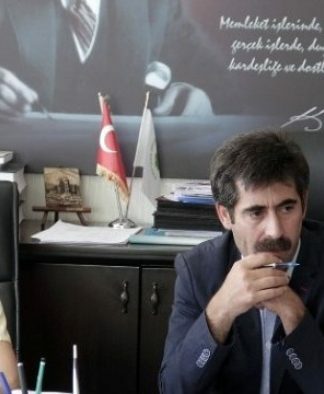 Asked by the presiding judge if he had any final words to say in his defense, Yazıcı said he would save his last words for another case in which he is also standing trial for the attempted takeover of army headquarters in Ankara. Meanwhile, the court acquitted former Lt. Col. Hüseyin Yılmaz of all charges. 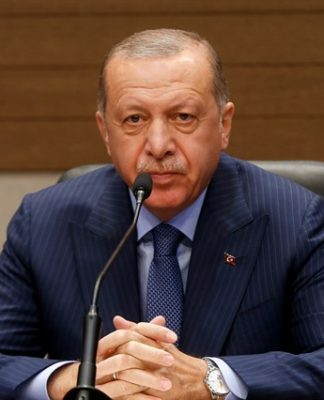 The case involved 47 suspects, including 43 who were jailed pending trial and two who remain at large, all charged with being part of the “assassination team” targeting Erdoğan. The first hearing was on Feb. 20. 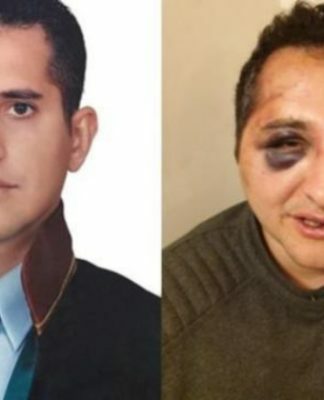 Suspects have been accused of the attempted assassination, violation of the constitution and other crimes against the state during the July 15, 2016 coup attempt. The defendants were accused of attacking the hotel in Marmaris where Erdoğan was staying and killing two policemen. Erdoğan had left the hotel before it was stormed. Brig. 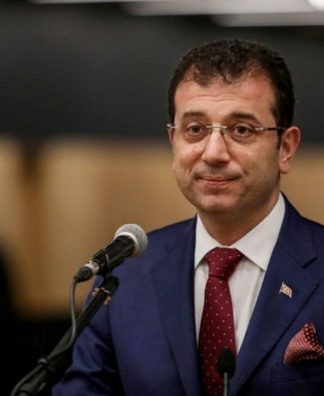 Gen. Sönmezateş said in court in February that they received an order from the Office of the Chief of General Staff but were intentionally deceived and kept waiting for four hours. “The order came from [Brig. Gen.] Semih Terzi. He said the Turkish Armed Forces had taken over control of the country. He said the order was from the Chief of General Staff’s office. I have no links to FETÖ [a derogatory term for the Gülen movement]. We were sent into a trap. Who kept us waiting for four hours before taking off?” Sönmezateş said during his defense in court. “It was a coup attempt designed to fail,” said main opposition Republican People’s Party (CHP) leader Kemal Kılıçdaroğlu said.